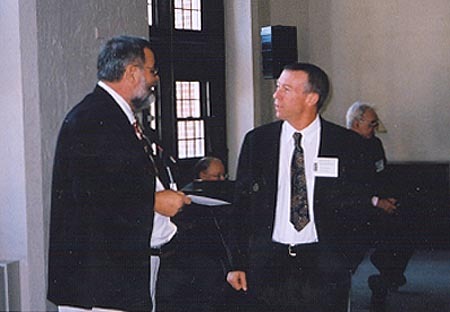 Steven Galt Crowell, Husserl, Heidegger, and the Space of Meaning: Paths Toward Transcendental Phenomenology. 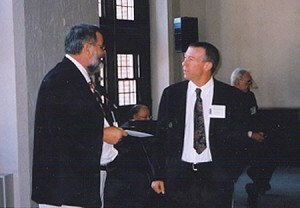 Evanston, Illinois: Northwestern University Press, 2001. 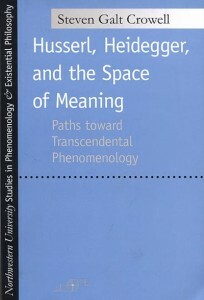 The imaginitive and creative title already suggests the author’s daring blend of “text” and “matter” of phenomenology in an interestingly creative synthesis, assembling under one umbrella title the many common threads of the phenomenology of meaning (both as Sinn and Bedeutung), the author’s fastidous scholarship and erudition is more than adequate to the task of synthesizing them into an original and creative survey from the meticulous scrutiny of Heidegger’s tortuous path in his very early courses on the way to Being and Time, to the hardheaded and tightly argued creative discussion of Husserl-Fink’s Six Cartesian Meditation, by way of close analyses of late Neo-Kantianism, including the pioneering work of Emil Lask, the author’s hard headed, closely argued pace never flags. 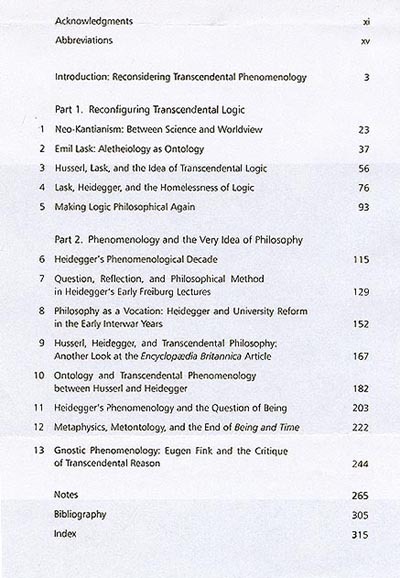 The subtitle (which represent the author’s decade and a half engagement with the thought of Husserl and Heidegger) has both a historical and systematic referent. Historically, it refers to the fact that it is now “possible to recognize that what has distinguished philosophy in the twentieth century is not that it has concerned itself with language, but that, whether through the prism of language or not, it has concerned itself with meaning” (3). 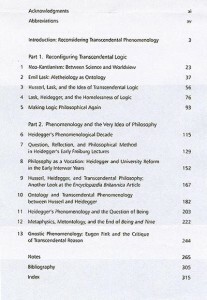 Systematically, it refers to the issues that emerge when the project of transcendental phenomenology is explored in a manner that effectively brackets the “animosities stemming from the collapse of the personal relationship between Husserl and Heidegger” (4), such that a phenomenologically transcendental ontology can be seen as both the consistent and necessary outcome of the phenomenological principles that guide both Husserl and the early (“phenomenological”) Heidegger. 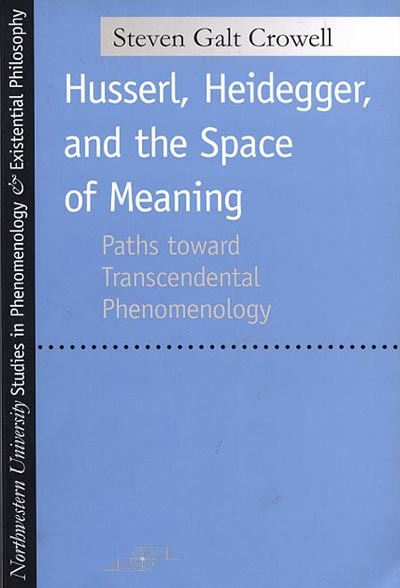 Moreover, Crowell’s book delivers what its subtitle promises: an account and development of the “paths toward transcendental phenomenology” that are opened up from the encounter with the Sachen at stake in Husserl’s and Heidegger’s phenomenologies of meaning. It is must reading for anyone seriously interested in contemporary philosophy.